Research News highlights articles, events, and awards related to DreamWorks Technology. We are tremendously proud of our team and their technical achievements and are happy to have this space to reflect when others recognize them. 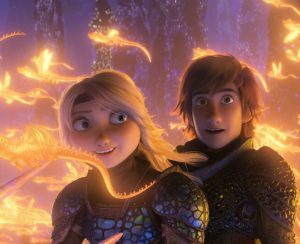 DreamWorks announces the launch of USD Manager as open source..
MoonRay, the Hidden Superpower Behind ‘How To Train Your Dragon: The Hidden World’. 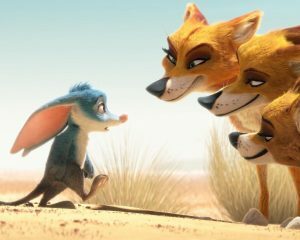 DreamWorks Animation Short ‘Bilby’ A Testing Ground for New Production Tools. 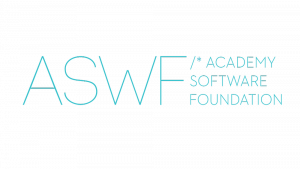 DreamWorks Animation’s OpenVDB Adopted as ASWF’s First Project.